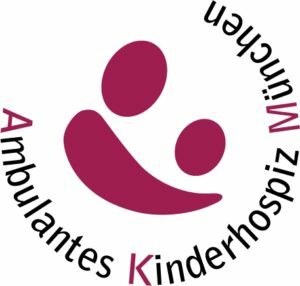 We are very happy to be an official partner of Munich Children Hospice. Together with clients we have started a program in 2012 to financially support the fantastic work of this organization in their effort to assist families with terminally ill children. Our clients voluntarily pay a 3 € net donation on top of every invoice issued by us. The total amount raised throughout the year is then doubled by us and goes directly to the Hospice. For full transparency of the process, clients can obtain further information directly from the Hospice. Many thanks to everybody who is helping us to help!